Few things are more personal than colour. It can be used to reflect your personality, to invoke cherished memories or simply to spark conversation. It’s the reason we’ve created our Bespoke Painted Collection. 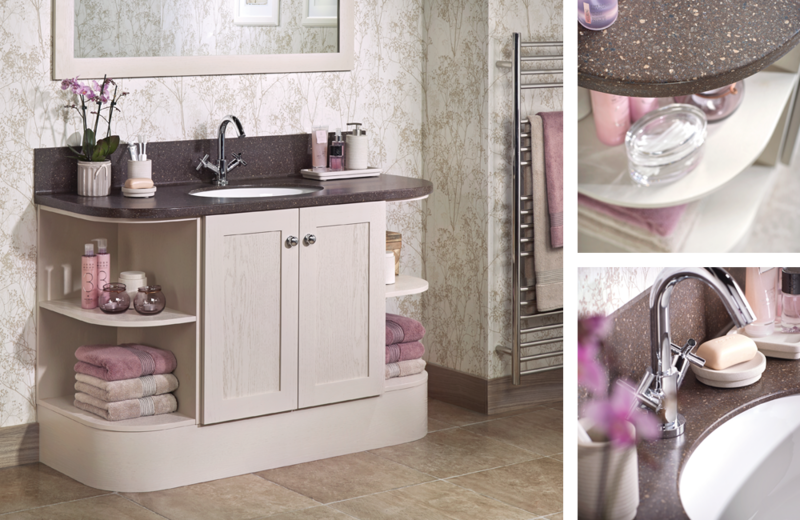 It provides the freedom to have any of our handcrafted bathroom furniture hand painted in the shade of your choice. We can colour match any high street brand, but rest assured the paint we use will only ever be own trusted blend. Please apply an additional cost of £350 including VAT to have your furniture hand painted. Colour matching is available for all popular paint brands on the market. 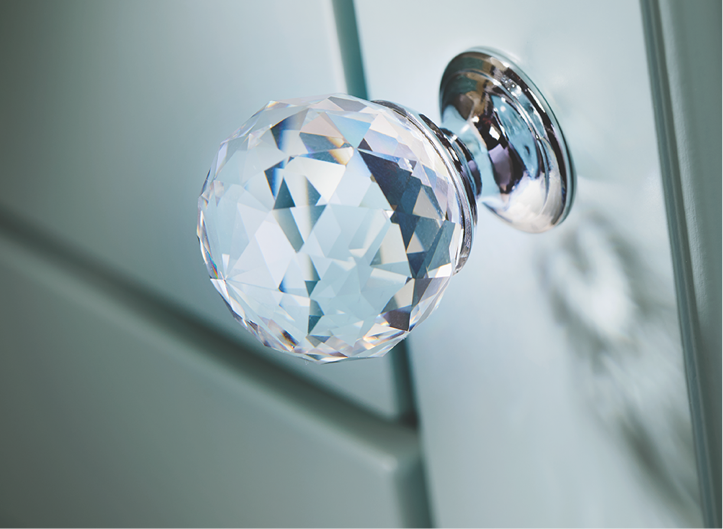 At Vanity Hall we pride ourselves on offering a truly bespoke service – the option of painting our units in a finish, chosen by you. 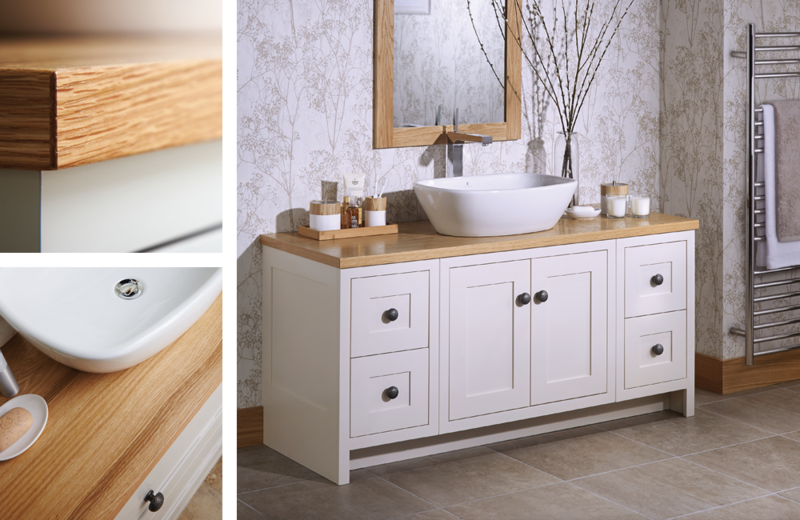 Our skilled craftsmen will lovingly hand paint your units for the ultimate tailored service. Whether you dare to be different or choose a more subtle finish, your units will be as unique as you! 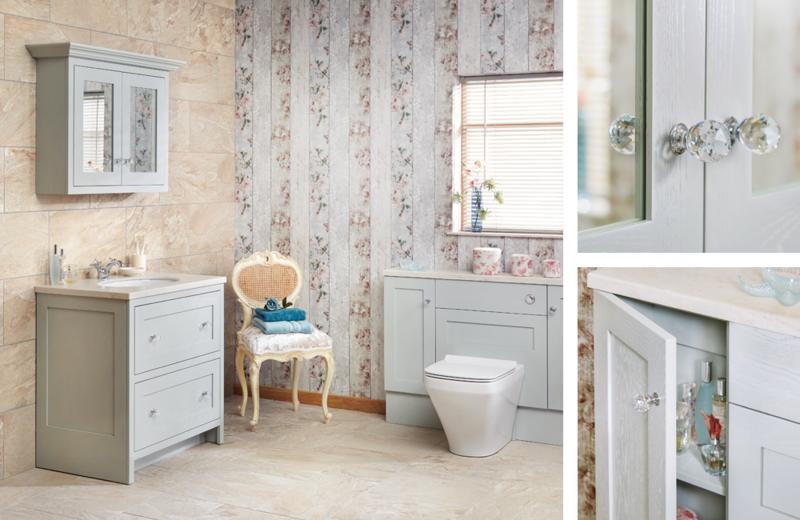 Whether you want your bathoom furniture to match a treasured possession or a colour picked out from a feature wallpaper, choosing our bespoke painted service gives you the exclusive bathroom you’ve always dreamed of having. Think of white and you think of one colour… yet white is available in myriad tones. From cold whites, with a hint of blue, to warmer whites that feature more creamy tones, our bespoke painted service ensures that we have the right white for you! 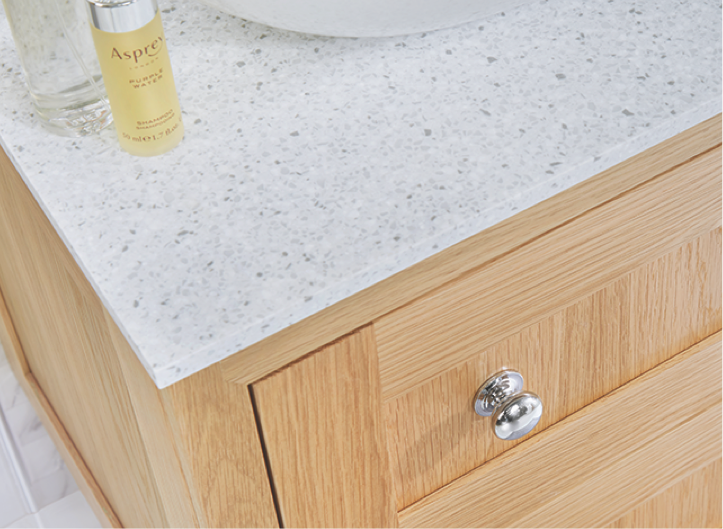 Customising your units to either co-ordinate or complement with other key featuresin your bathroom may seem impossible. At Vanity Hall we pride ourselves in offering such a service, whereby we will match and paint our furniture in a finish chosen by you.